Nordic Fest sponsored by Vesterdalen Lodge 2-131 of Auburn. 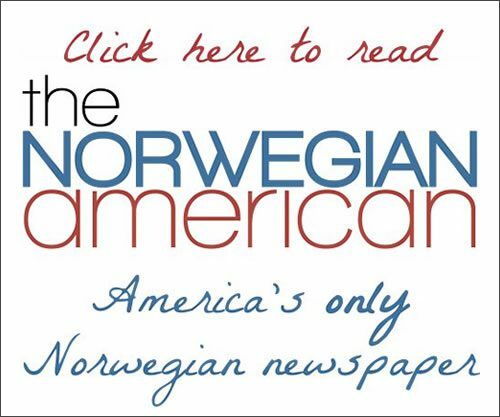 Vendors of Scandinavian goods, heritage displays, lunch, food sampling, lefse rolling, bake sale, musical entertainment, door prizes and raffles and much more. $1.00 admission.